Made by Silver Seasons of Belmore, NY. 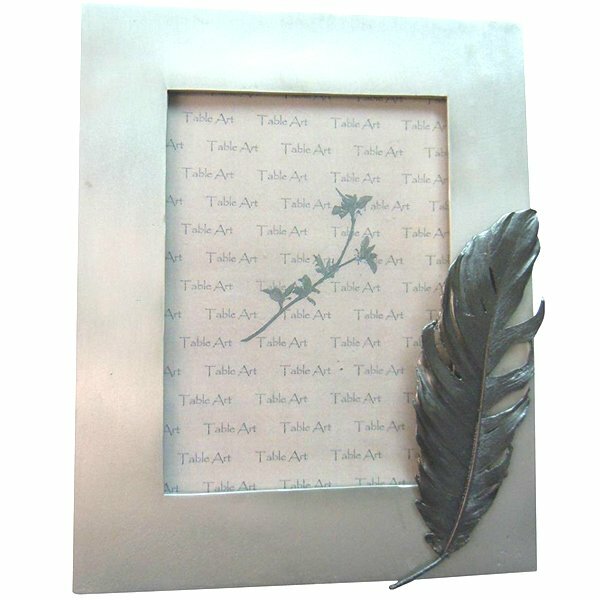 All metal frame with a single feather. Beautiful, elegant and in keeping with this studio's love of nature themes. Frame opening holds a 4" x 6" photo.